MEAC Champions North Carolina Central University Eagles, Take Flight in First NCAA Tournament Appearance. 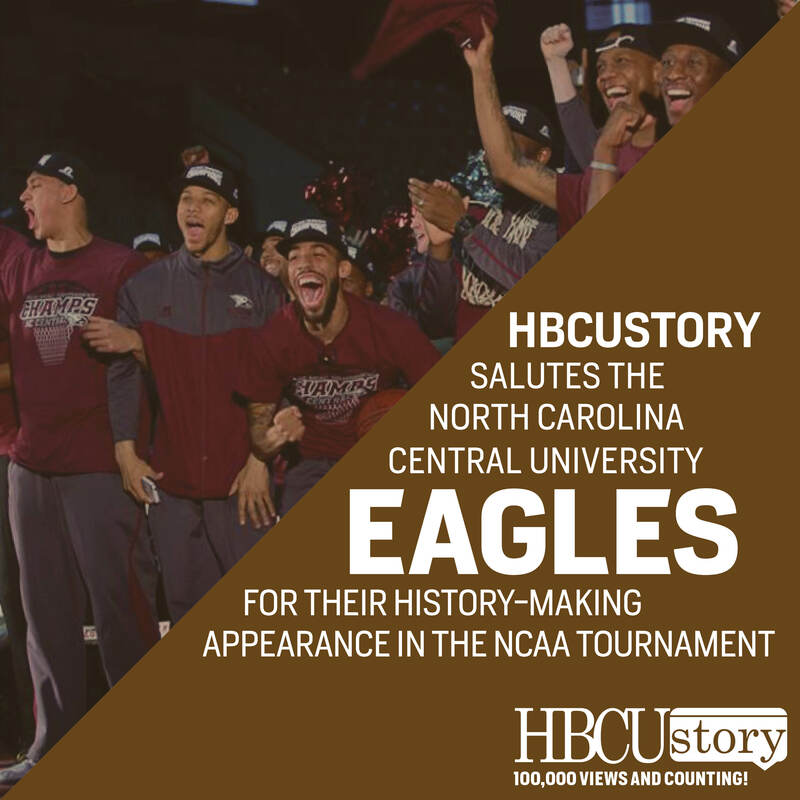 The North Carolina Central University Eagles just won their first conference championship since joining Division I in 2011, beating Morgan State on Saturday, March 15th, 71-62 for the Mid-Eastern Athletic Conference title. As MEAC regular-season and tournament champions, the Eagles were 28-5 this season, including 14-0 at home. The NCCU 23-game winning streak at home, and 20 games in a row overall streak will face-off against the Iowa State Cyclones, one of the best offensive teams in the nation, who are seeded third in the East Region of the NCAA Tournament. The tip-off begins at the AT&T Center tonight, Friday, March 21st at 8:50 p.m., EST.